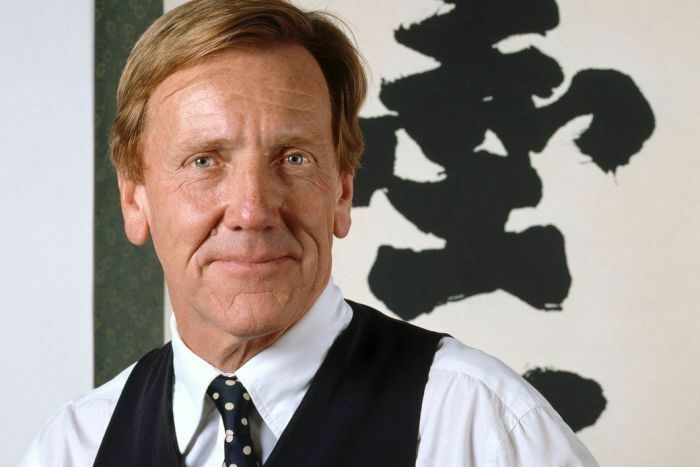 Edmund Capon, who served as director of the Art Gallery of New South Wales (AGNSW) in Sydney from 1978 to 2011, died in London on March 13, at the age of seventy-eight, The Guardian reports. The cause was melanoma. At AGNSW, Capon was known for getting rid of admission fees and overseeing the creation and expansion of a new space that houses the John Kaldor collection, valued at $35 million dollars. He also raised the museum’s profile by increasing the popularity of its Archibald Prize for portraiture, more than doubled the institution’s collection, and led a major expansion of the AGNSW’s Asian galleries in 2003. His other major projects included the 1982 blockbuster exhibition of terracotta soldiers from the tomb of the Chinese emperor Qin Shihuang, which brought in a record-breaking 800,000 visitors. Admission numbers increased over threefold during Capon’s tenure, from 329,000 in 1978 to over 1.3 million in 2010. Among his published works are Art and Archaeology in China (1980) and I Blame Duchamp (2009), a collection of lectures and essays. For his service in the arts, he was inducted to the Order of Australia in 1994 and the Order of the British Empire in 2003. Capon studied at London University and the Courtauld Institute of Art, earning a master’s degree in Chinese art and archaeology. After serving as a keeper at the Victoria and Albert Museum in London, he moved to Sydney in 1978 to serve a three-year term at the AGNSW, where he ended up staying for thirty-three years.